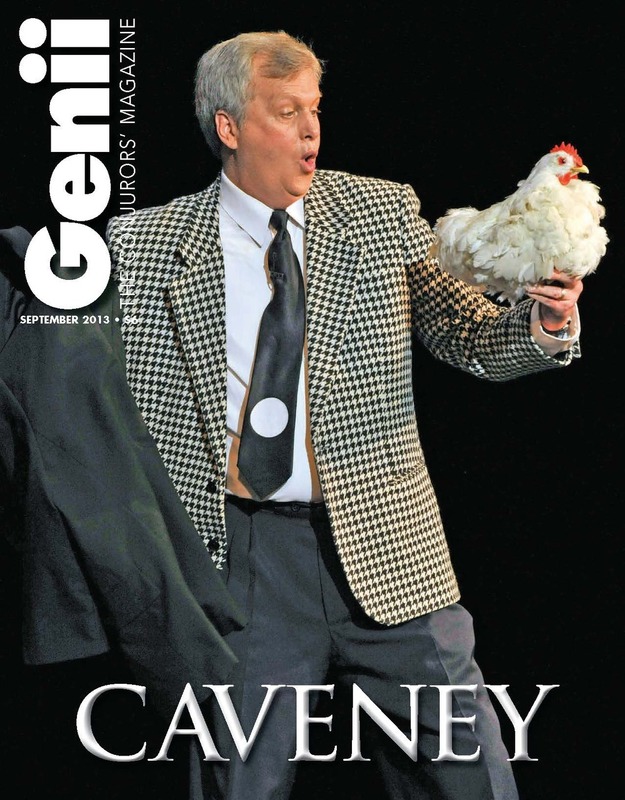 Genii Magazine: September 2013 ISSUE (Instant Download) The oldest and most respected magic magazine on the planet. 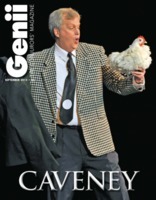 This month features Mike Caveney Wonders!. READ INSTANTLY. I like how the magazine is going to video; it's great to see the effects shown and explained, so now you know how they are supposed to look like live, also good to see and hear commentaries from the pros.